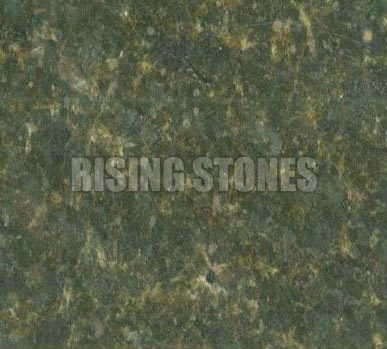 Green Granite Stones has always been the top choice for those who are looking for a bold look to their surroundings. 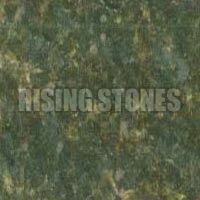 We are into manufacturing, exporting and supplying Green Granite Stones at global level. 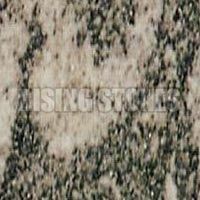 The collection of our Green Granite Stones includes Hassan Green Granite Stone, Kuppam Green Granite Stone, Seaweed Green Granite Stone and Tropical Green Granite Stone. 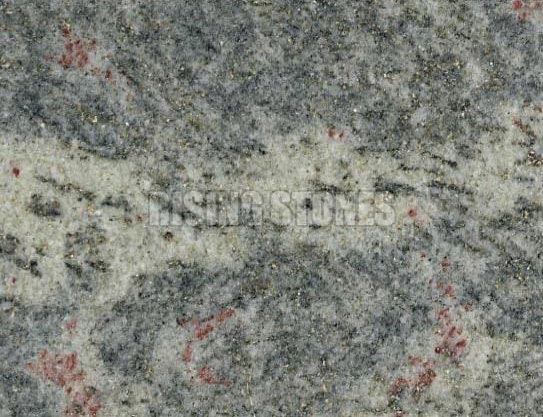 With a wide network all over the world, we ensure timely delivery of our Green Granite Stones. 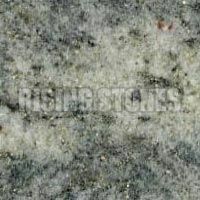 We have established ourselves as a genuine Manufacturer, Exporter and Supplier of Kuppam Green Granite Stone in India. 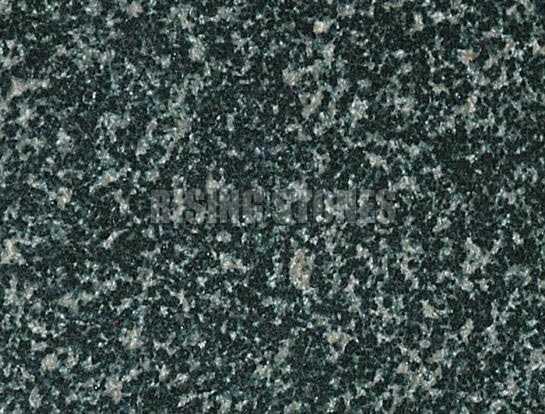 Our Kuppam Green Granite Stone is quite popular for its durability, hardness, easy to cut feature and heavy load bearing capacity. 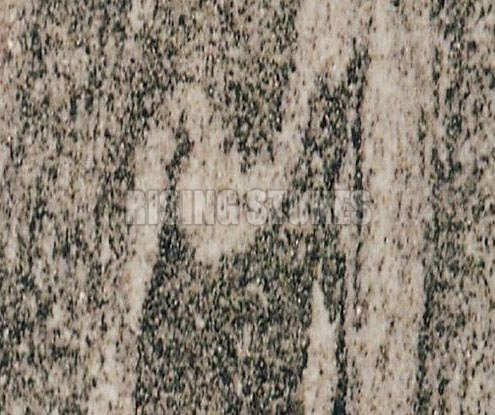 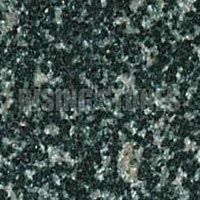 To avail these Kuppam Green Granite Stones in bulk, contact us without thinking twice.